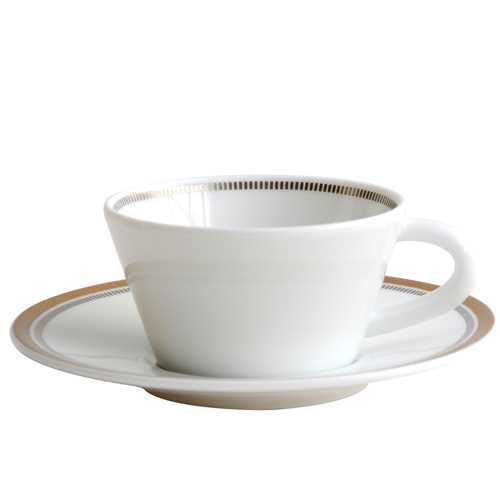 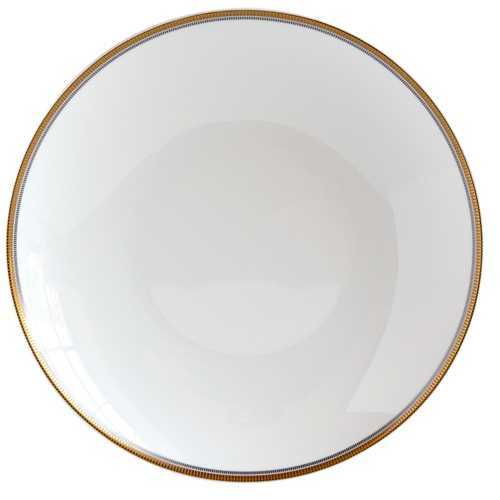 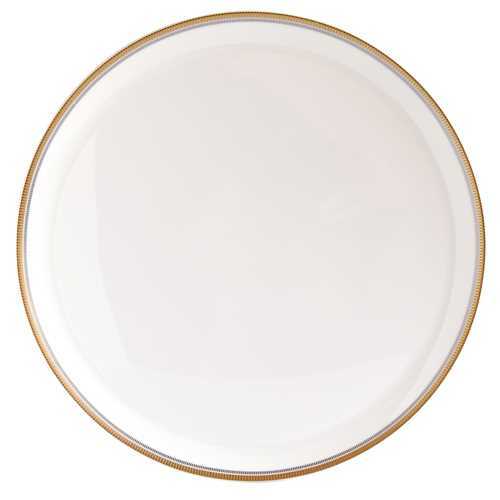 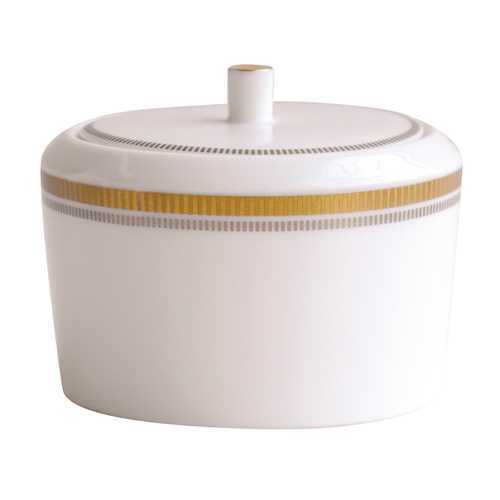 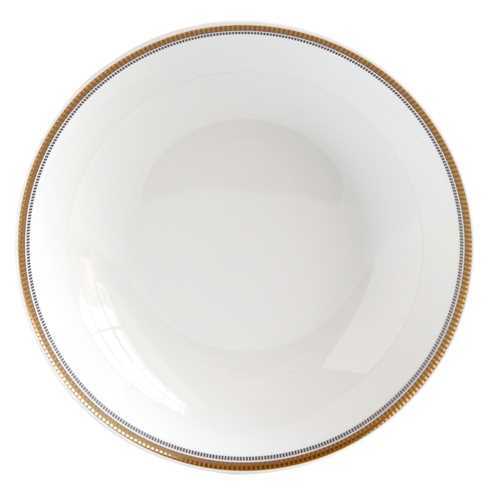 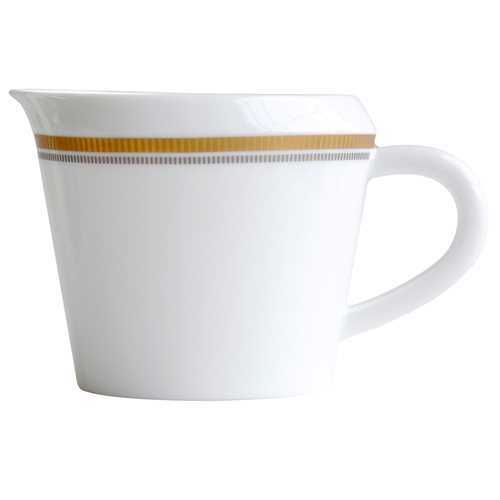 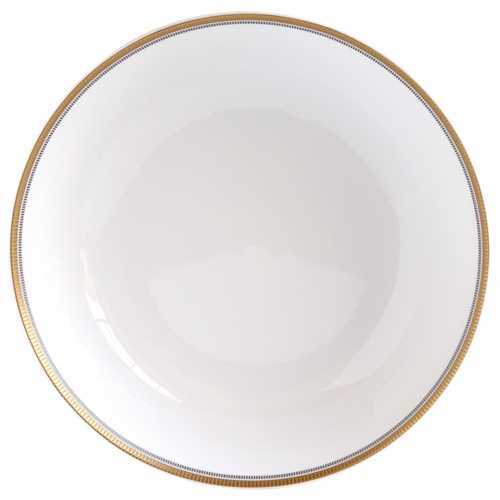 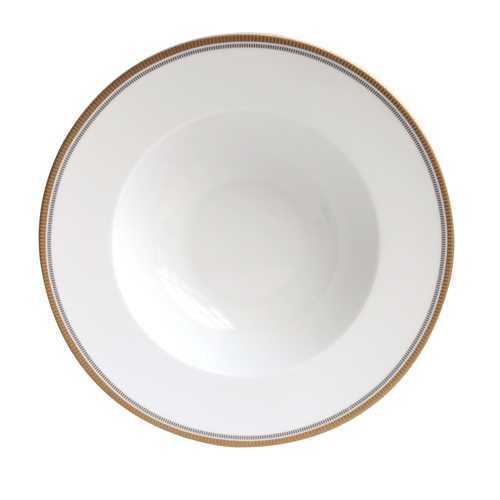 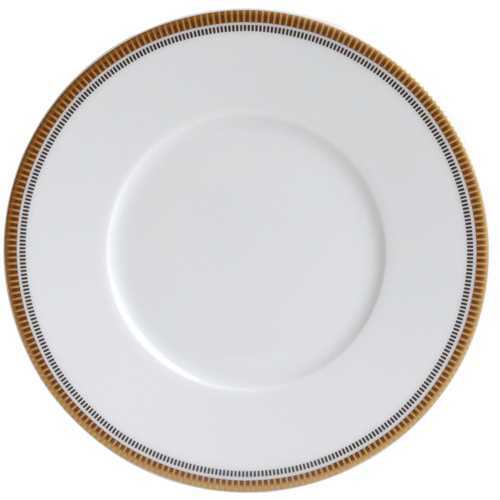 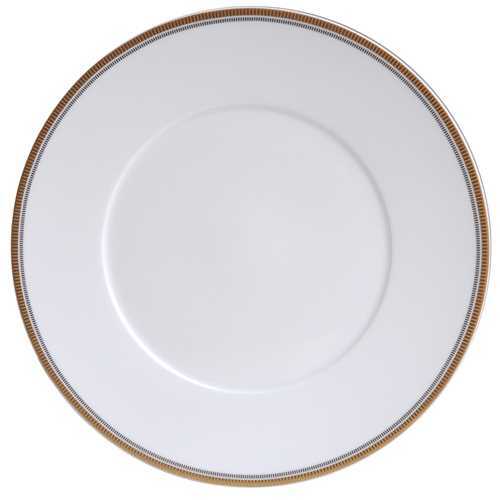 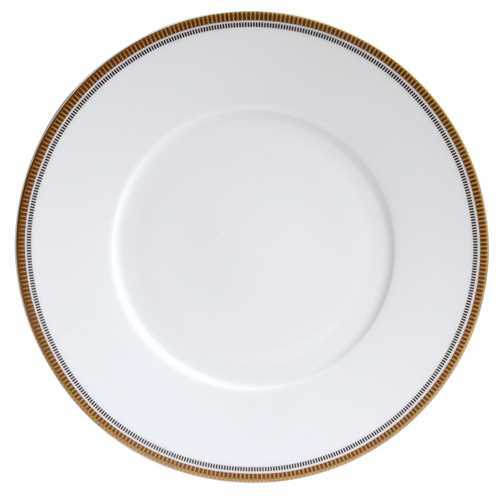 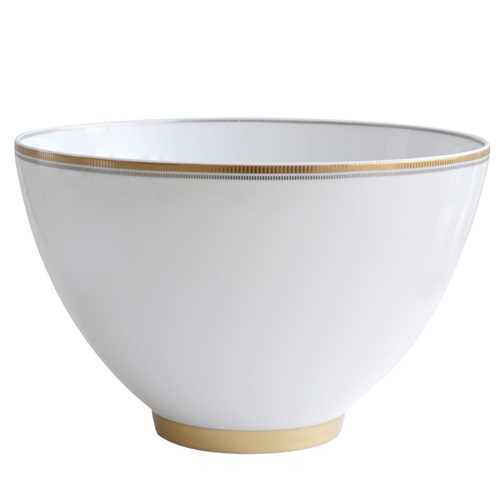 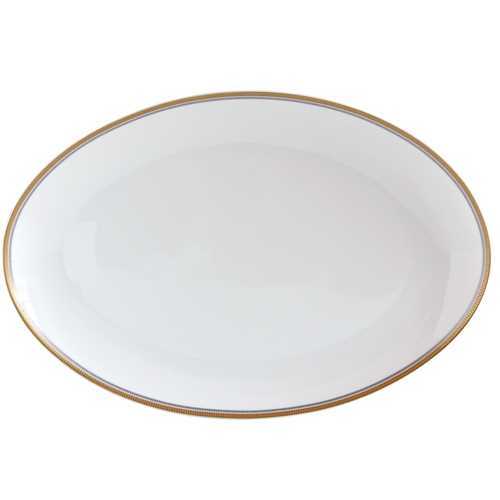 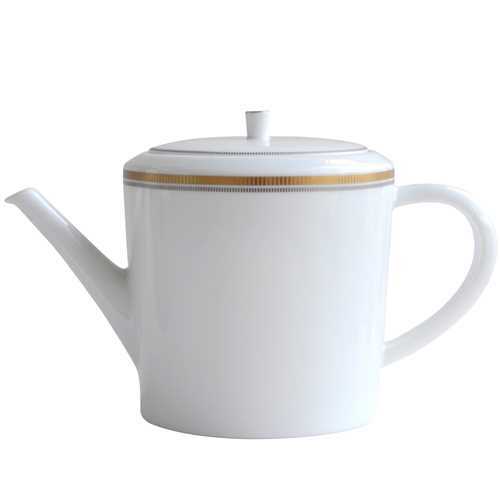 Bernardaud Gage combines both gold and platinum decoration on Limoges porcelain. Orders typically ship in 5-7 business days when in stock. 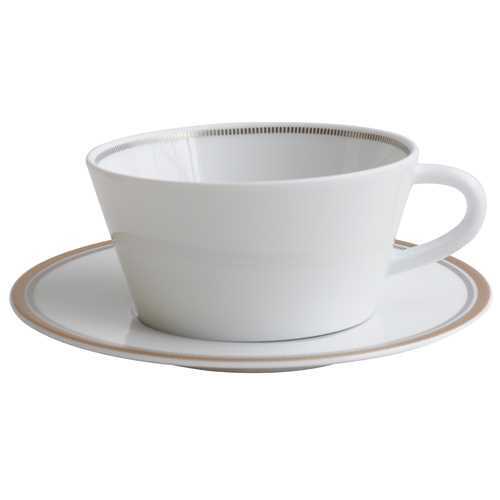 We will email you with an anticipated ship date of your order. 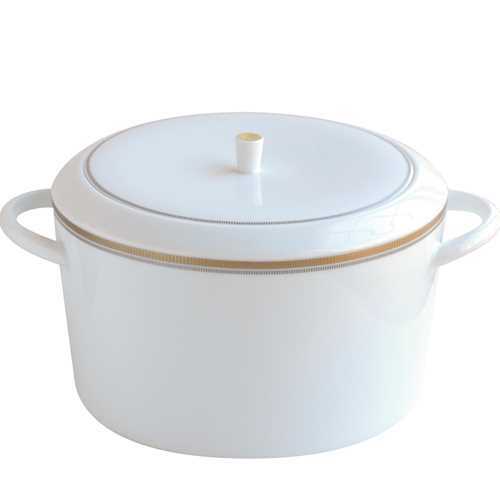 10.6" x 6.7" H, 142 oz.